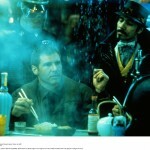 Do science fiction writers have anything positive to say about future cities? That’s the question that I answer in the affirmative in an essay in the Los Angeles Review of Books. 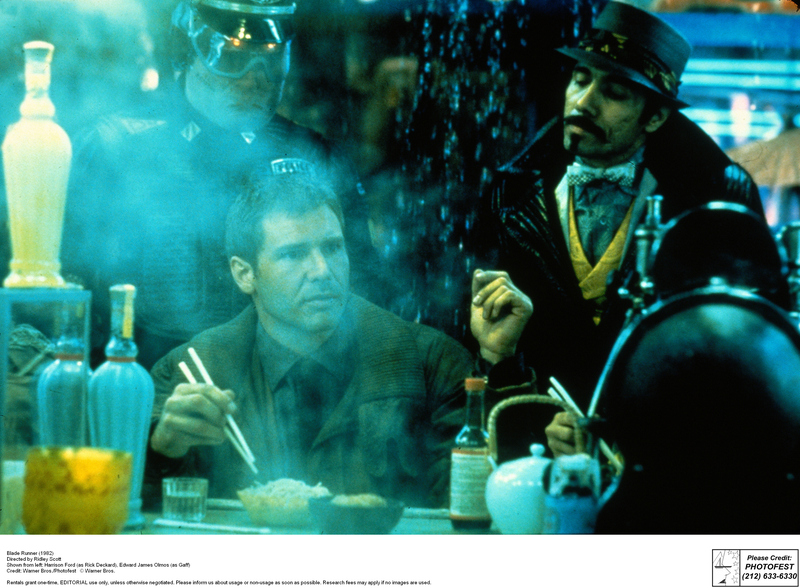 “Beyond Blade Runner: Imagining Community in Cities of the Future” looks to books by China Miéville, Samuel R. Delany, Nicola Griffith, Nalo Hopkinson, and Kim Stanley Robinson for ideas about the continual construction and reconstruction of community in imagined cities. This page took 0.042 seconds of computer labor to produce.